The proceedings of the working conference will, as always, be published in Springer’s Lecture Notes in Business Information Processing (LNBIP). 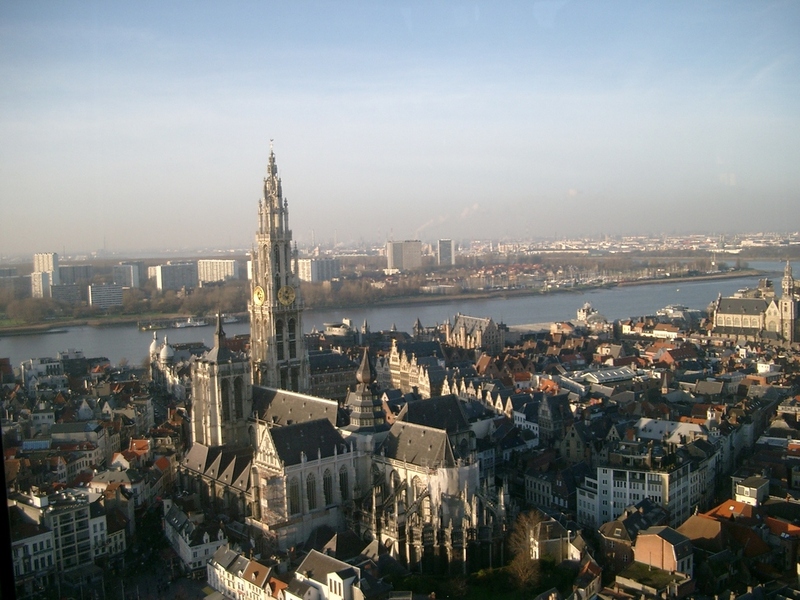 Experience the benefits of a Working Conference featuring an integrated Industry Track and a Doctoral Consortium, in the diamond city of Antwerp, providing inspiration and conditions for an interesting program with significant scientific advancement. Checkout here details regarding venue and registration. Program details are available here.